Contact us and set an appointment for a Free Inspection and Estimate. Also, you’re welcome to leave a message with any questions and comments. It’s easy – simply fill out the CONTACT FORM below. We will follow-up with you promptly – Thank You So Much! ABC Roofing & Siding Inc.
ABC Roofing & Siding Inc. is a full service Exterior Remodeling and Restoration company. Family owned and operated, we have been in business since 1991. Our primary location and headquarters is in Sugar Grove IL. Our second location and production department is in Aurora IL. Additionaly, we have two other locations – in Peoria IL and Rock Island IL. ABC Roofing & Siding specializes in the replacement and repair of ROOFING, SIDING, GUTTERS, FASCIA and more. We focus on single family homes, duplexes, townhomes, apartment buildings and small businesses. We do both retail and insurance work. 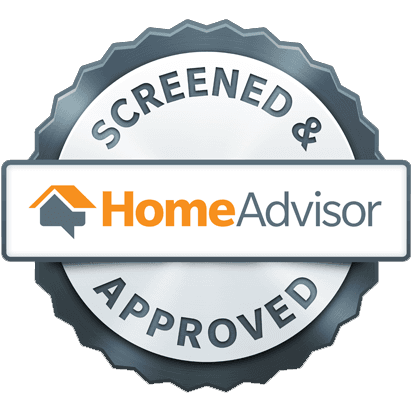 As a reputable company, we are dedicated to providing the very best in quality service and installations. 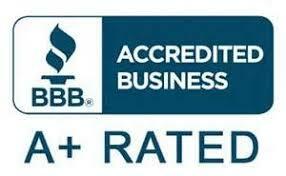 Moreover, we maintain an A+ rating with the BBB. 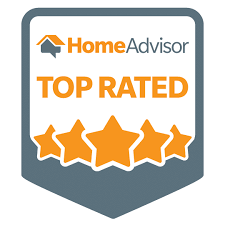 We are also a Top Rated contractor with HomeAdvisor. Since 1991, ABC Roofing & Siding has completed thousands of projects in the Chicago metropolitan area. Additionaly, we have completed numerous projects in the Peoria and Quad-City areas. Certainly, we are very proud of our work. We appreciate you taking the time to visit our company. Go ahead and take advantage of our free inspection and estimate offer. Also, we encourage you to leave any questions or comments in the message area above.